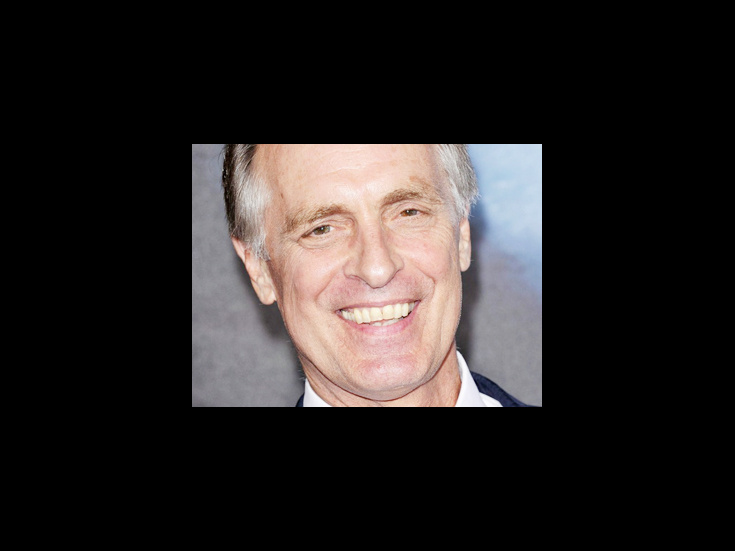 Keith Carradine performed on Broadway in Hands on a Hardbody, Dirty Rotten Scoundrels, Hair, and in a Tony-nominated lead performance in The Will Rogers Follies. Onscreen, he is best known for his roles in Nashville and television’s Dexter and Deadwood. As a songwriter, Carradine earned an Oscar for “I’m Easy,” a song featured in Nashville.